RDS Electric has created this privacy statement in order to demonstrate our firm commitment to privacy. The following discloses our information gathering and dissemination practices for this website: http://www.rdselectric.com. This site contains links to other sites. 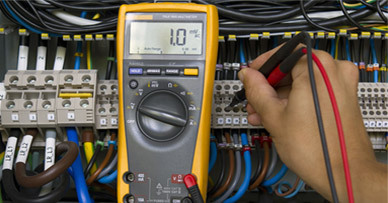 http://www.rdselectric.com is not responsible for the privacy practices or the content of such Web sites. Our site uses a form for customers to request information, products, and services. We collect visitor’s contact information like their email address, name and phone number. Contact information from the order form is used to send orders, information about our company, and promotional material from to our customers. The customer’s contact information is also used to get in touch with the visitor when necessary. Users may opt-out of receiving future mailings; see the choice/opt-out section below. 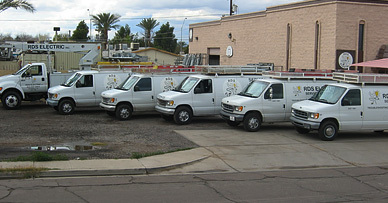 All information contained in this website is the sole property of http://www.rdselectric.com. Information is protected by all applicable laws and may not be duplicated without our consent.